March Madness kicked off this week. And if you’re anything like me, you’re more curious to know what each team’s mascot is rather than what their seed is in the tournament. As a college athlete myself, I was a humble Blue Hen — not necessarily a mascot that strikes fear into the hearts of our competitors. Maybe that’s why I traditionally based my bracket on which mascots are cuter or would have a better chance of winning in a real-life face-off rather than which team is having the best season. This year I’ve decided to go a different route, and I’ll be cheering on the true underdogs: teams with wildlife mascots that are threatened or endangered. 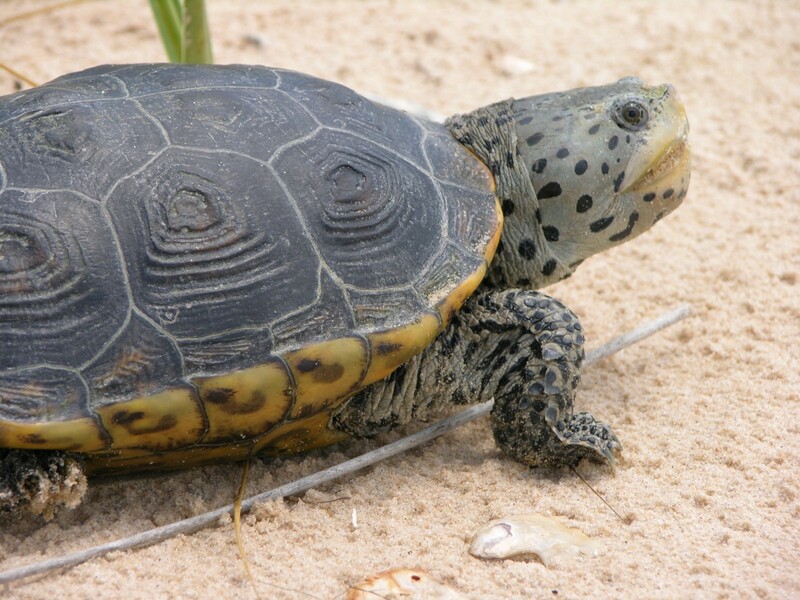 Maryland Terrapins — The University of Maryland is represented by Testudo, the diamondback terrapin. Historically, this turtle species was commercially harvested to be served in soup. Thankfully that’s far less common now, but the pet trade is still an ongoing problem for turtles. Thousands of wild terrapins are shipped all over the world every year. If that wasn’t enough, coastal development and rising sea levels also threaten their marshland habitat. Michigan Wolverines — Wolverines are ferocious. 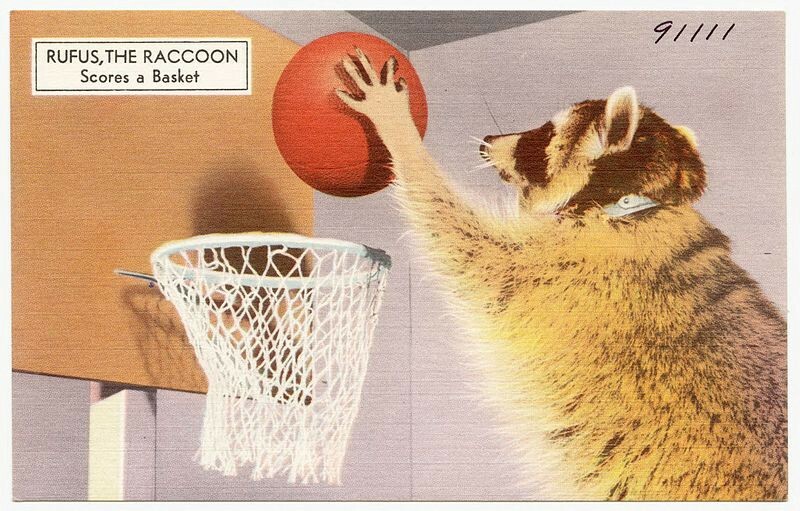 Perhaps that’s why the University of Michigan chose them as a mascot. These critters, the size of a medium dog, have been known to take down prey as large as moose and even chase off bears. But they’re no match for global warming, which threatens the deep snow they need for denning and raising their young. Despite declining populations, the U.S. 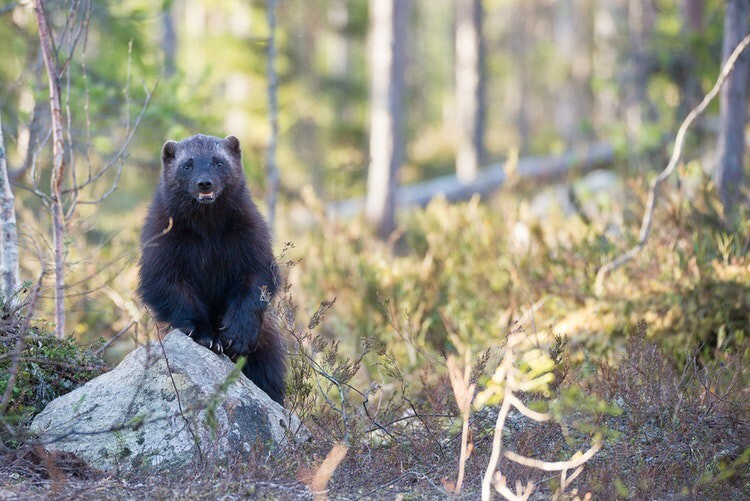 Fish and Wildlife Service hasn’t listed wolverines under the Endangered Species Act. The Center for Biological Diversity, along with other groups, has sued multiple times to change that so these fierce little mammals can keep fighting. Houston Cougars/Georgia State Panthers — Tonight’s matchup between Houston and Georgia State is a win either way for the only big cat found in the Southeast. Unfortunately, the only contest real Florida panthers are winning is the race to extinction. Habitat loss and degradation have driven their numbers down to less than 200 individuals. 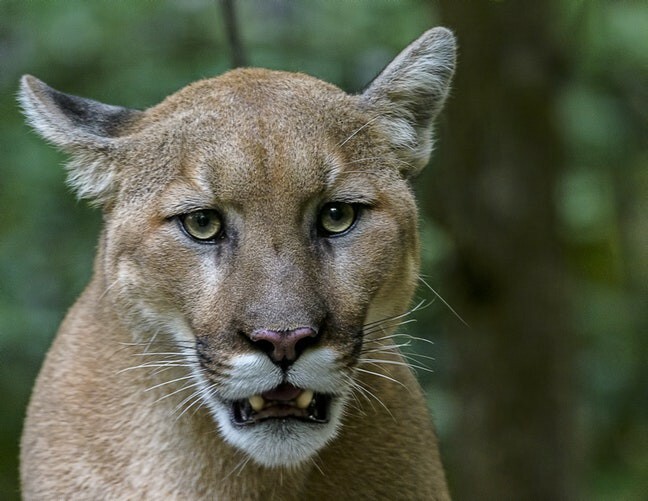 The Center has petitioned for the critical habitat protections needed for the Florida panther to survive and won a settlement to limit damaging off-road vehicle use in Big Cypress National Preserve, where the panther is found. 4. 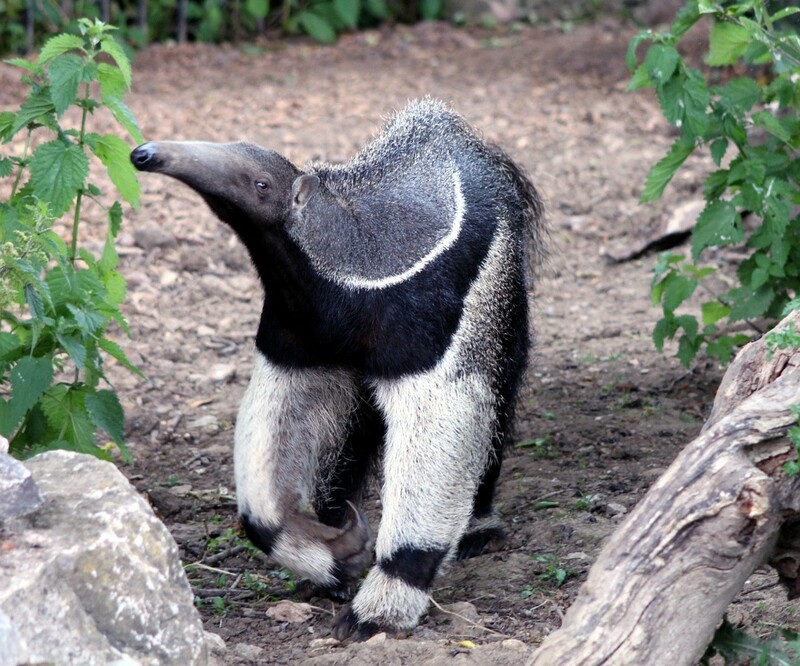 UC Irvine Anteater — OK, so anteaters aren’t found in the United States, but how can you not root for Peter the Anteater? Habitat fragmentation via highway construction is the biggest threat in their native Brazil. The best offense is a good defense though, so researchers in South America are working to gather data on how giant anteaters interact with these roads to know how exactly what their impact will be on the species. 5. Nevada Wolfpack– Yes, I know the Nevada Wolfpack was eliminated in the first round of the tournament. But that only underscores what America’s wolf packs are experiencing. Despite a hard-fought and decades-long recovery, political pressure has been against wolves for years. Earlier this month, the U.S. 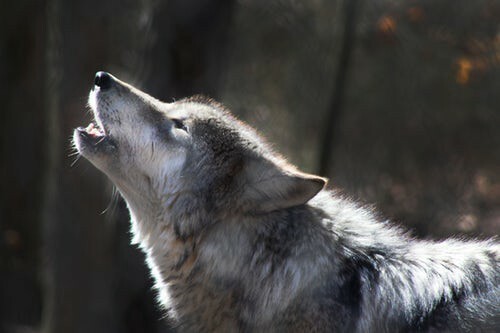 Fish and Wildlife Service went so far as to propose delisting gray wolves in the lower 48 states, even though they are far from fully recovered. The Center is fighting back with its Call of the Wild, campaign. You can join and help stop the Trump administration from ending wolf protections. There you have it, five reasons to care about the tournament just in time for the second round of games this weekend. I suggest you adjust your brackets accordingly. Sarah Baillie is the Endangered Species condoms coordinator for the Center for Biological Diversity.